The field of social work is one of the helping professions and workers can choose to work for direct-service agencies or in clinical setting to help clients with various emotional, behavioral, and social issues. The schools listed on this list of Top 10 Online Bachelor’s in Social Work Programs prepare students by offering a rigorous curriculum and courses which provide a broad base of knowledge. Post University is a private school which is accredited by the New England Association of Schools and Colleges. Undergraduate students at Post pay $490.00 per credit hour. 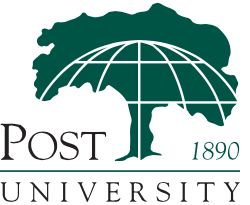 Post University’s online BS in Human Services degree program includes courses in liberal arts, personal development, and organizational leadership. Courses are eight weeks in length, and students can choose from six start dates throughout the year. These features are among many that made Post University the first on our list of Top 10 Online Bachelor’s in Social Work Programs. 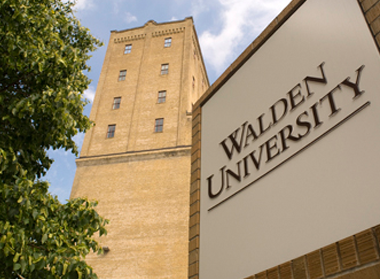 Walden is an online university which is accredited by The Higher Learning Commission. This private school would be a good choice for learners living in the United States or Canada. Tuition is $280.00 per credit hour. Walden offers a mobile learning platform to students enrolled in its online programs. Students can access excerpts from course content and videos from the University’s channel on ITunes U.
UIU is a private, non-profit university. The school was founded in 1857 and offers a number of online degree programs. Online degree programs cost $348.00 per credit hour. 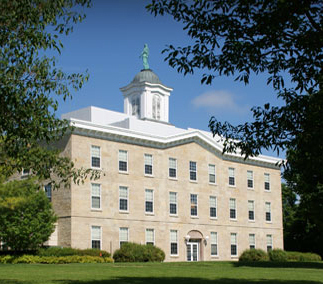 Students considering Upper Iowa University must have graduated high school before 2004 and have earned some college credits to be considered for admission. Classes are scheduled over six, eight-week terms per year. The cost per credit to attend this school is $425.00 per credit hour. ASU’s BS in Family and Human Development degree program includes courses in family interaction patterns, marriage and family relationships, adolescence, and more. It is a good choice for students who are planning to continue their studies in social work at the graduate level and we’re happy to include this program on our list of Top 10 Online Bachelor’s in Social Work Programs. 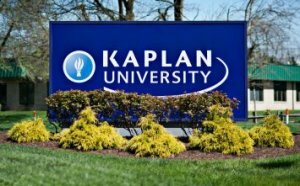 Students who choose Kaplan pay $371.00 per credit hour. The University is run on a quarter system. New students can try a program on a five-week trial basis without having to pay tuition unless they choose to continue their studies beyond that point. 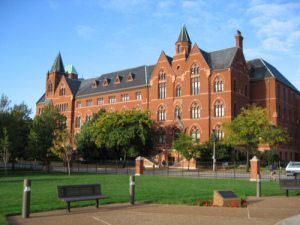 Tuition at SLU is $34,740.00 per year for full-time students. SLU’s online Bachelor’s degree in Social Work was developed for students who are planning to continue their studies at the graduate level. It includes a field practicum in the senior year of study. 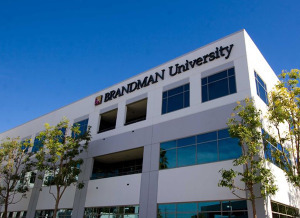 Brandman University was established in 1958 to offer educational programs designed for adult learners. 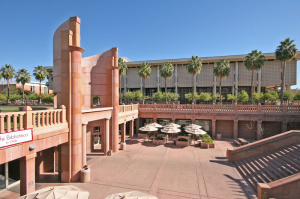 This school is part of the Chapman University System, which is accredited by the Western Association of Schools and Colleges. Online students pay $470.00 per credit hour. Brandman offers a BA in Sociology with a Social Work emphasis. The curriculum covers social institutions and culture, social change, demographics, family patterns and relationships, and deviant behavior. Humboldt University actively encourages students to get to know their instructors. With a student/faculty ratio of 22.5/1, learners get the personalized attention they need. This focus on student/faculty relationships is one reason Humboldt made our Top 10 Online Bachelor’s in Social Work Programs list. The cost of tuition at Humboldt is $7,622.00 per year. The curriculum for online programs is identical to the one offered on campus. Each semester is 15 weeks long. Students enrolled in online programs visit the campus for three-five days once a year. CITYU opened its doors to students in 1973. From the beginning, this school has focused on meeting the needs of working adults. The cost of undergraduate courses ranges from $347.00-$390.00, depending on level. The Bachelor of Arts degree in Human Services includes a number of core courses, as well as a field experience element. The curriculum includes courses in writing, mathematics, social sciences, and natural sciences and prepares students well for a career in social work.